WOW!!! 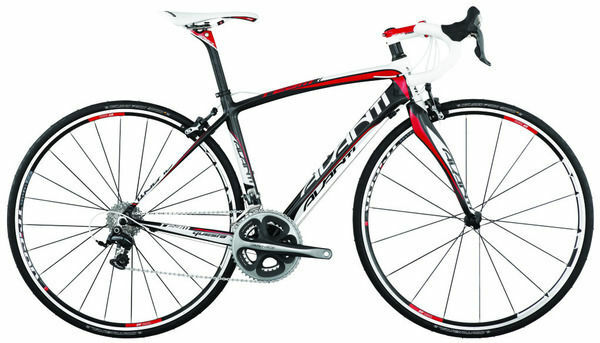 My new road bike arrived today. It was waiting for me when I got home from school. An Avanti Questa Team. Black, red and white. Thanks heaps to dads cousin Peter Harris for organising things on the Australian side and uncle Simon for transporting it over here. And thanks to my friends at Frequency Projects for looking after me. I will be sorry to let go my Genius road bike. We were great together. Lots of wins, a couple of falls and loads of fun. But I have a need to go even faster. First race on the Questa will be Race 4 of the AKSS Team Time Trial.